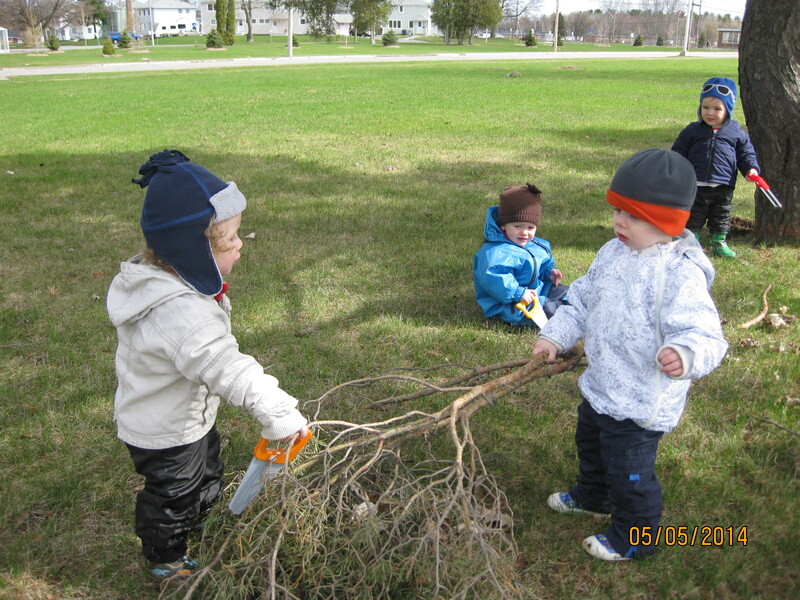 Elizabeth Park Child Care Centre is one of seven child care centres operated by Global Child Care Services. We serve infants, toddlers and preschoolers, and are located in a renovated wing of the Uplands Catholic Elementary School on the CFB Uplands military base. We are surrounded by many playgrounds, walking trails and a water park. 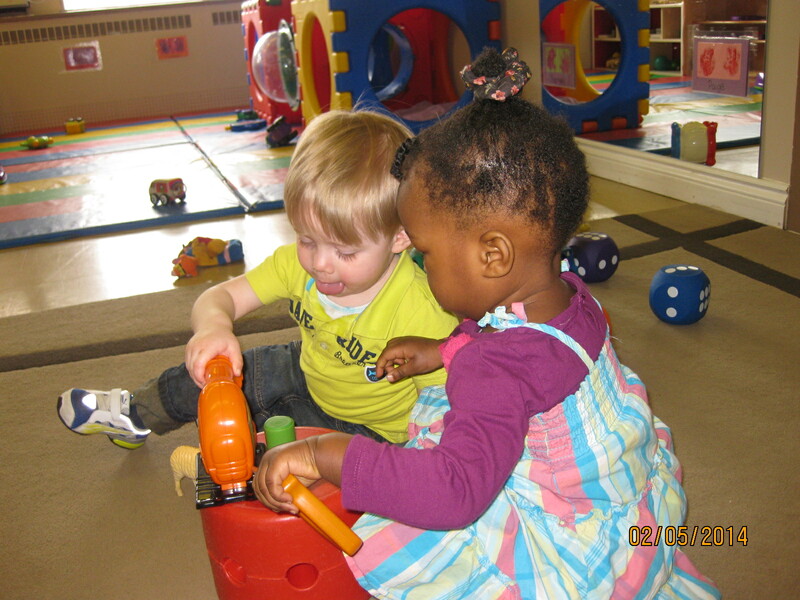 Our Infant and Toddler Programs have been in operation since 1987. These programs are the first stepping stone on a long journey for the children, their families and the staff providing care. The staff at Elizabeth Park Child Care Centre work hard to create a “home away from home” environment where all families and children feel welcomed and safe. The first initial phone call to parents starts the journey, by providing important information about our programs, and extending an invitation for families to come and visit our centre. We understand how parents feel and the different emotions they go through when dropping their child off for the first time; this is why we have a five-day integration period, allowing time for our parents and their children to adjust and create bonds with our Registered Early Childhood Educators. The five-day integration period begins with short days and gradually increases to longer days. A team member will sit with the parents as the child explores their new environment, and the critical bonding process begins. The parents have an opportunity in this relaxed environment to share all the information necessary about their child to make this a successful transition for everyone involved. We have learned that bonding with the parents at this early juncture, as well as demonstrating how respectfully and lovingly we interact with their child, sets the stage for a trusting partnership going forward. We always recommend that parents provide a blanket for nap time and a treasured toy or stuffed animal as a security item. This is important in the early days when they are experiencing the new environment without their parents and provides an ongoing source of comfort and a connection to home for the children. We provide each family a daily schedule of the program routines. This allows families the chance to incorporate a similar routine at home, making transitions from home to child care easier on their child. We encourage our families to have ongoing, open communication with us, because when we have information and context about the child, this allows us to provide the best possible care. We are integrating the whole family as a unit and our focus is on a successful child care arrangement for the child and family. Inclusion of children with special needs is a vital part of our philosophy and core values. We strive to meet the specific needs and challenges of each child equally. Children with special needs are fully integrated in our programs with the help of Children’s Integration Support Services and The Ottawa Children’s Treatment Centre. These agencies are always willing to visit the centre and spend time with us, providing guidance and helpful tools. 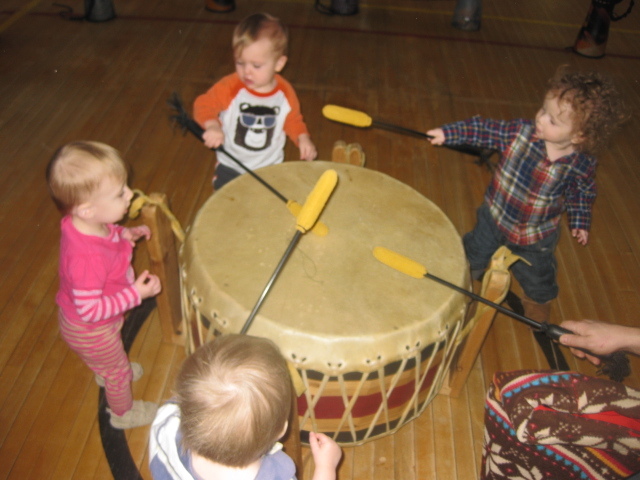 Our infant and toddler teams use the provincial Early Learning for Every Child Today Framework (ELECT) when developing monthly plans that offer stimulating and creative programming within a warm and nurturing environment. Sign language is incorporated into our daily routines, helping children communicate before their spoken language has fully developed. The families enjoy this program and are always asking us for more signs to teach their children at home. We have a full time chef who works miracles in the kitchen; ensuring the children are offered healthy food choices following the Canada Food Guide. Families love the variety of foods offered on a daily basis. We really believe that the success of our Infant and Toddler Programs is firmly rooted in the time, dedication, love and commitment we offer to the children and families. This entry was posted in Children with Special Needs, Early Learning and Care, Educators / Providers, Inclusion, Programming Ideas on September 3, 2014 by cissnewsletter.